We are a distinguished Exporter and Supplier of Kidney Beans based in Thailand. 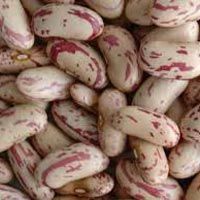 Our wide variety of Kidney Beans consists of Light Speckled Kidney Beans, Red Kidney Beans and White Kidney Beans. 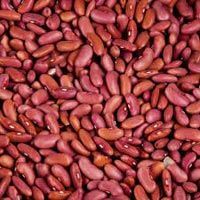 Known for their flavor, taste and high nutritional values, these Kidney Beans are sourced for the trustworthy producers. They are well acclaimed for being completely free from impurities. 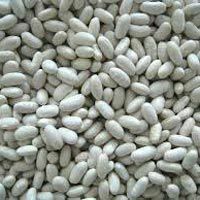 We offer Kidney Beans in different size packaging at very economical prices. We are backed with highly efficient and reliable facilities to ensure safe and timely delivery of Kidney Beans.